We are a casual restaurant offering an updated take on comfort food prepared by Chef Wayne Martin and his talented team. Our creative bar offers seasonal and classic cocktails, a great selection of local and draught beers on tap as well as an eclectic mix of approachable wines from around the world. Located just steps from the Assiniboine Park Zoo featuring "Journey to Churchill" at 3116 Roblin Boulevard, we are within minutes of Tuxedo, Charleswood, St. James and River Heights. Capital Grill is a perfect place for everyday dining and special celebrations. Toronto born restauranteur and Chef Wayne Martin is the creative talent behind delicious meals at Winnipeg’s newest independent, upscale restaurant, The Capital Grill and Bar. 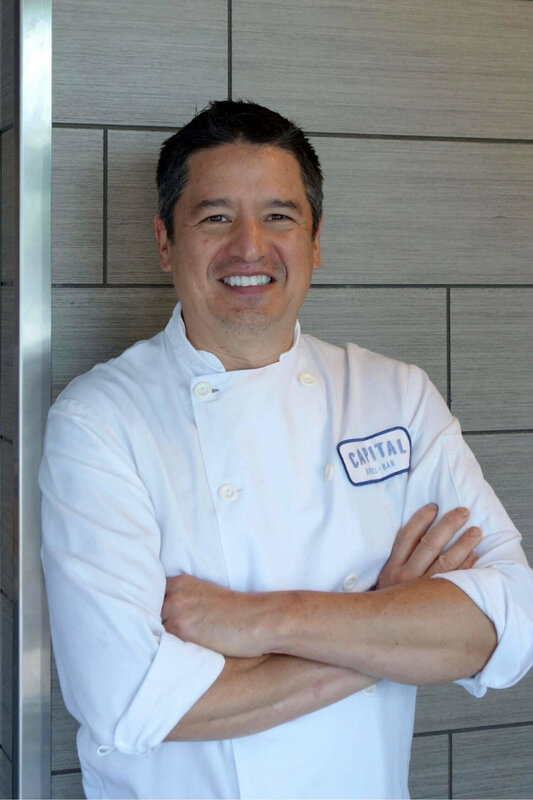 Serving what he is known for, Martin calls his food “renewed classics,” which is comfort food at its best showcasing fresh, seasonal, regional and organic farmer’s market ingredients. 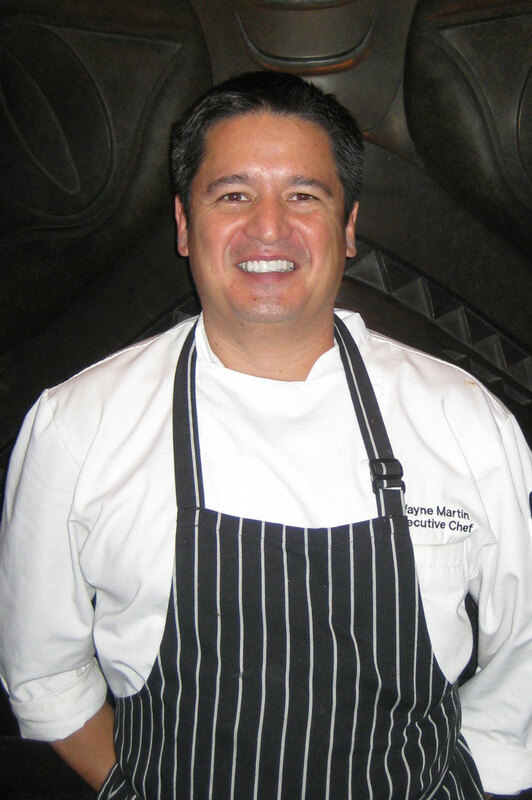 Chef Martin relocated to the centre of Canada to open The Capital in May 2015. Well known by Vancouver food lovers, Chef Martin was the driving force behind CRAVE on Vancouver’s Main Street for almost a decade before moving to Manitoba. 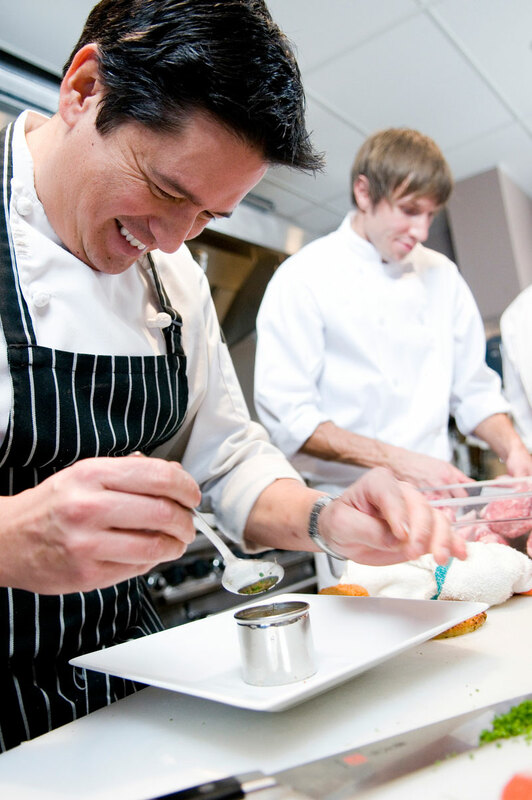 He opened Fraiche in West Vancouver March 2008, which was immediately regarded as a success, earning one of Enroute Magazine’s “Top 10 New Restaurants in Canada”. Soon after, CRAVE Beachside was opened in West Vancouver, following the similar style of cuisine made popular by the original CRAVE on Main. Chef Martin started his food career at the former Minaki Resort in Northwestern Ontario. He’s excited to be back in the neighbourhood and spending time preparing amazing meals for the welcoming Winnipeg crowd. We are also very adept at in-home private dining. Our experienced events team will be happy to customize your next event to meet your specific needs. Let us create memories. Roblin Contact Form - Reservations are by telephone only please! Thank you! Someone will get back to you as soon as possible. © 2018 Capital Winnipeg Inc. All rights reserved.